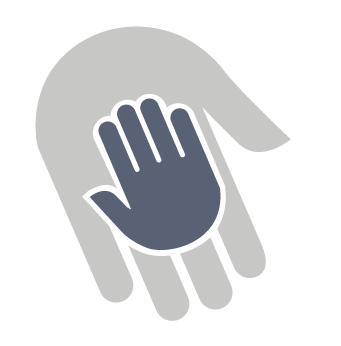 Supporting nurses in hospital settings to know their patients. 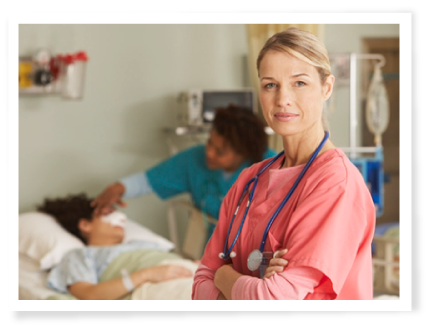 Nightingale Apps™ is a health information technology company offering mobile applications to nurses working in hospital settings. We are focused on improving the quality of information needed for the care of hospitalized patients. By improving the efficiency and accuracy of information flow, the health care team can provide timely access to care and improve the safety and patient-centeredness of delivered care. 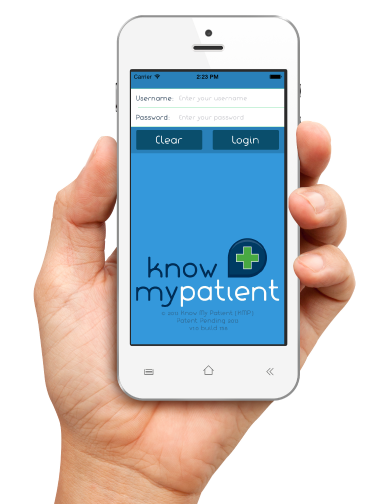 The initial patent-pending product, Know My Patient®, supports nurses with the information needed for care from the beginning through the end of their day. At Nightingale, we are committed to providing nurses with electronic tools that support them in their daily workflow needs. Our founder, Dr. Tiffany Kelley, formed the idea for Know My Patient® after spending countless hours observing and interviewing nurses as part of her own nursing informatics research. She recognized an opportunity to make the flow of information needed for care more efficient through the use of a mobile device and application. We understand the importance of putting the patient first. At Nightingale, we leverage our expertise to ensure that we can help you integrate our product and establish processes around our product within your health care organization. Stay informed of our Nightingale Apps Updates!